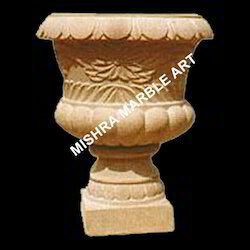 Exporter of a wide range of products which include fruit marble planters, planters, marble fruit planters, marble fruit planters and fruit planters. 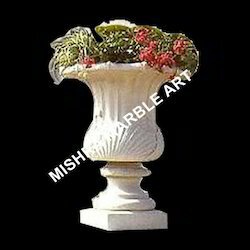 We also hold expertise in offering a wide range of Fruit Planters 3 to our clients at industry leading prices. These are available in different colors and designs. Furthermore, our range finds huge demand in the industry for the dimensional accuracy, strength and long service life features. We also meet the bulk demand of our clients within the committed time frame. We offer an exclusive range of fruit planters to our clients, which is manufactured using best grade raw materials, sourced from certified vendors in the market. These are available in different sizes and designs. We also ensure that our range is free from any defects and ideal for uses. Furthermore, we are capable of meeting the bulk demand of our clients within a committed time frame. 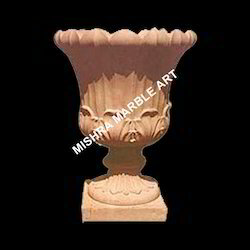 We are manufacturers and suppliers of a superior range of Fruit Planters 1. 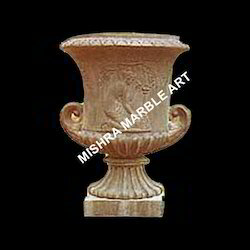 These are designed using best grade raw materials and available in different specification. 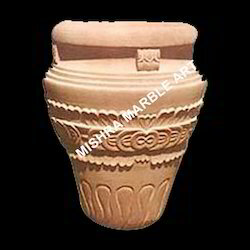 In this planters, plant can be easily placed and have enough space to grow the plant. Furthermore, our range is also widely used for the decorating purpose. 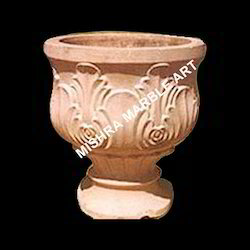 We are engaged in offering a comprehensive range of Fruit Planters 2 to our clients. 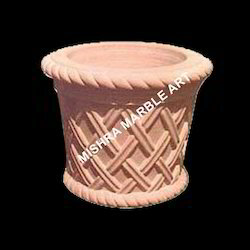 These are manufactured using best grade raw materials, which are procured from trusted vendors. With the help of our experienced experts, we offer our range in different sizes and design, which can be also customized as per the specification given by our esteemed clients.